118 Church St., Sulphur Springs, TX. i) Robbin Bass, Deputy District Director To Congressman John Ratcliff, To Make Presentation. ii) The Court To Consider And Approve Appointments For The 2019-2020 Term Of Service For The Hopkins County Historical Commission. iii) The Court To Recognize Commissioner Greg Anglin Of Precinct 2 For Completing A Course Of Training On The Texas Open Meetings Act That Satisfies The Legal Requirements Of Government Code, Section 551. 005, Presented By TASB (Texas Association Of School Boards) Legal Services. iv) The Court To Recognize Danny Davis, Veteran County Service Officer, For Completing The Required 12 Hours Of Annual Training During The Calendar Year 2018 To Maintain His Certification Or VA Accreditation With The Texas Veterans Commission. v) The Court To Consider And Approve An Amendment To The Hopkins County Personnel Policy Manual. vi) The Court To Review The Racial Profiling Report From Bill Allan, Constable, Pct. 2.
vii) The Court To Consider And Approve An Official Bond For Chief Deputy Tax Assessor-Collector, Teresa Palmer. i) The Court To Discuss And Consider Renewal Of A Professional Services Contract Pursuant To Tax Code Section 6.30. The Court To Consider the Disposal Of Asset Request. 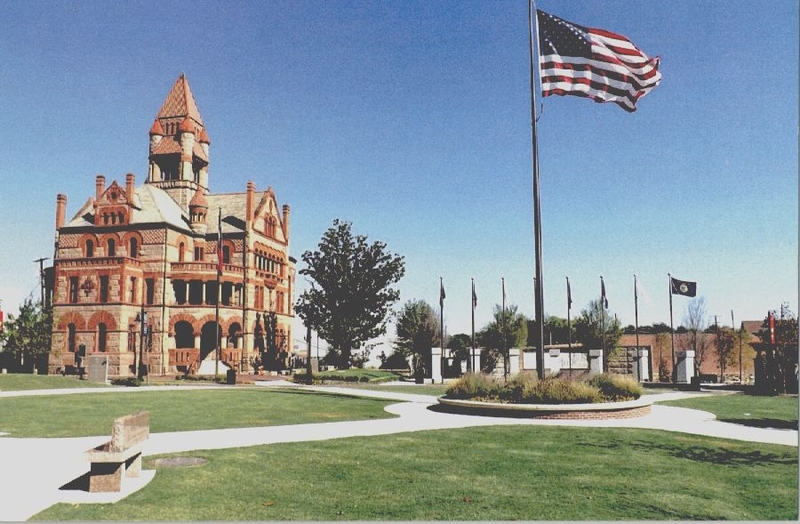 ii) Resolution – The Court To Consider And Approve To Execute A Letter Of Waiver For PILOT For The City Of Cumby. iii) Proclamation – The Court To Recognize The Sulphur Bluff Volunteer Fire Department.